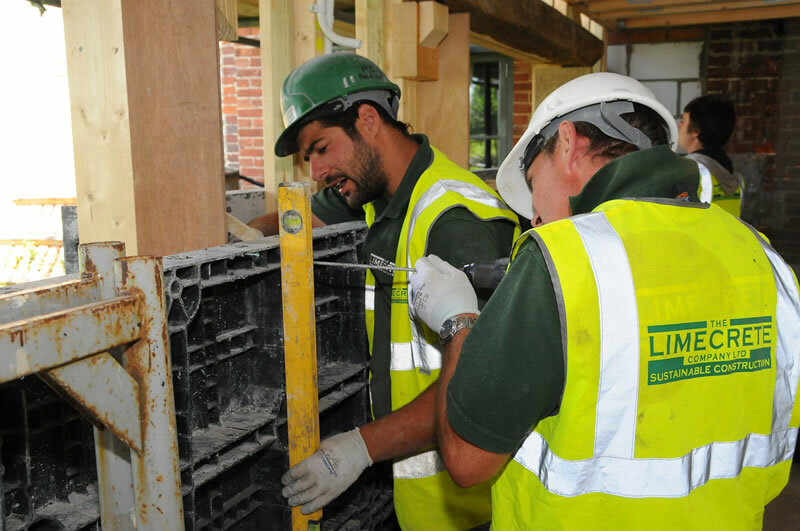 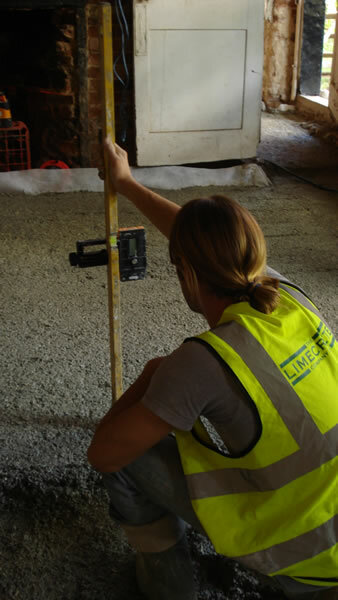 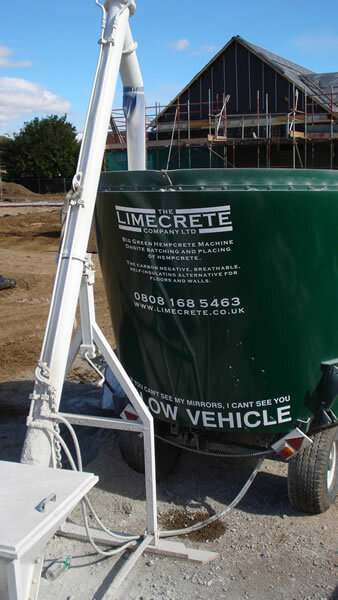 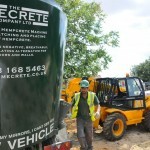 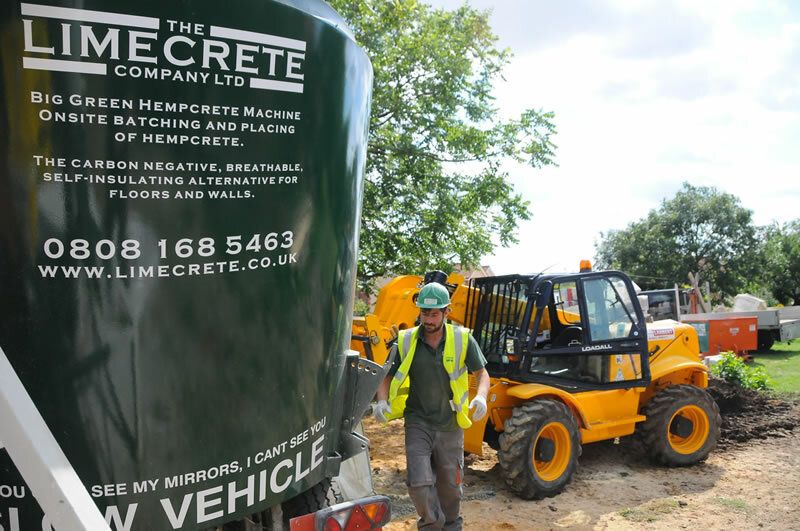 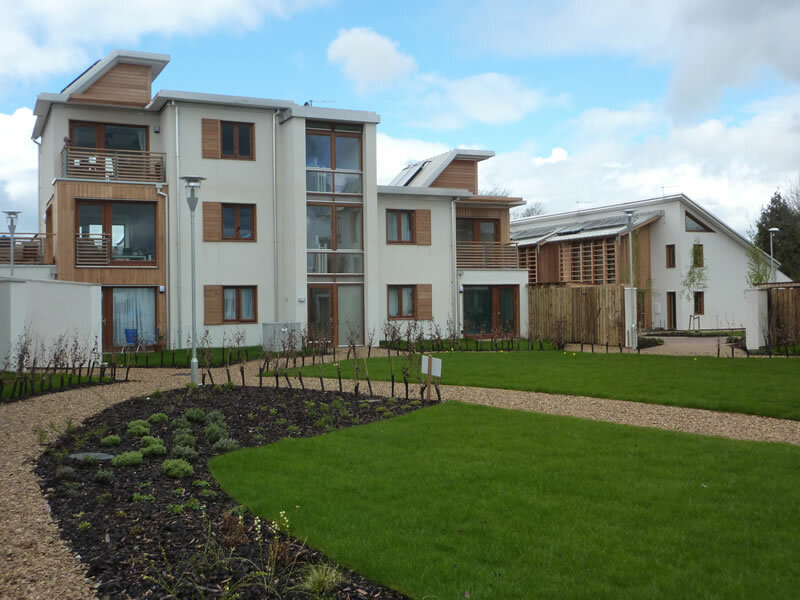 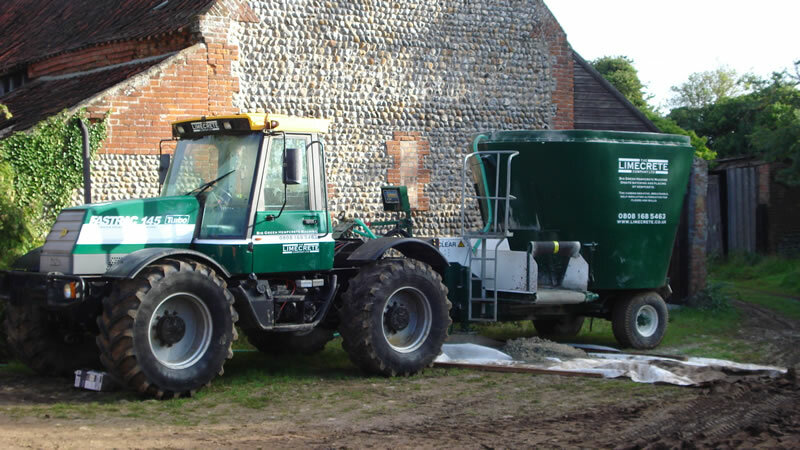 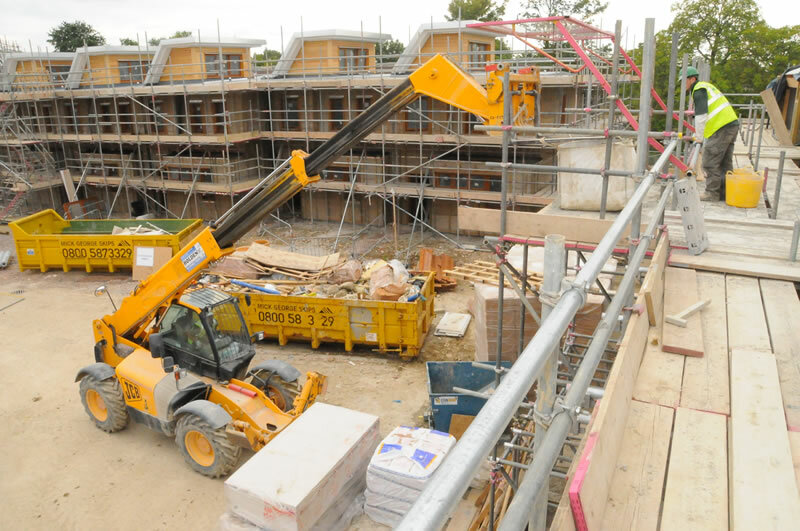 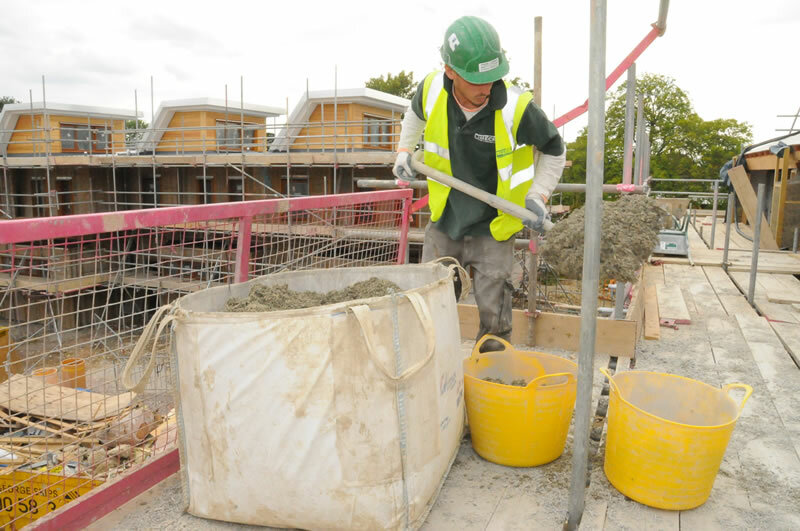 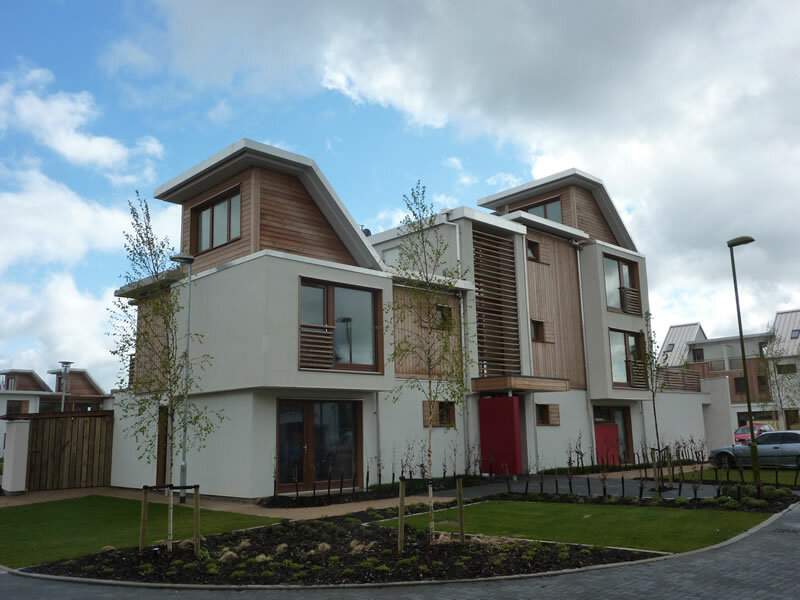 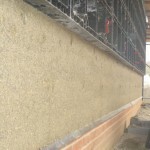 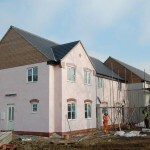 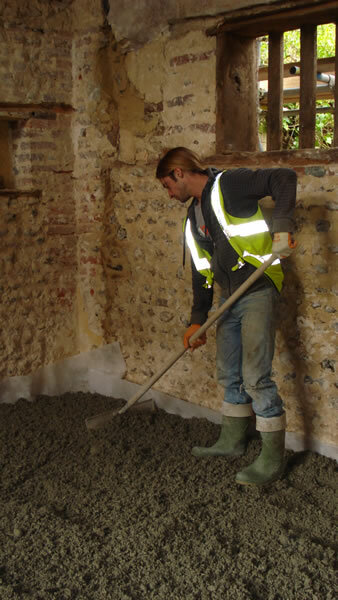 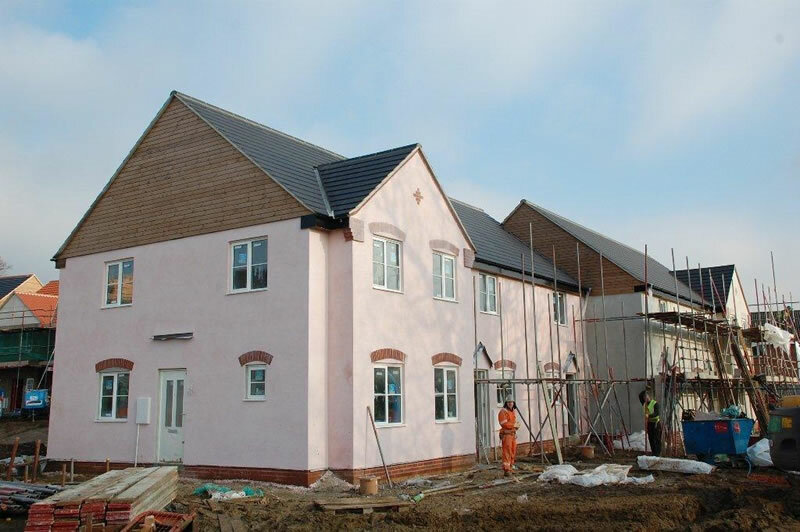 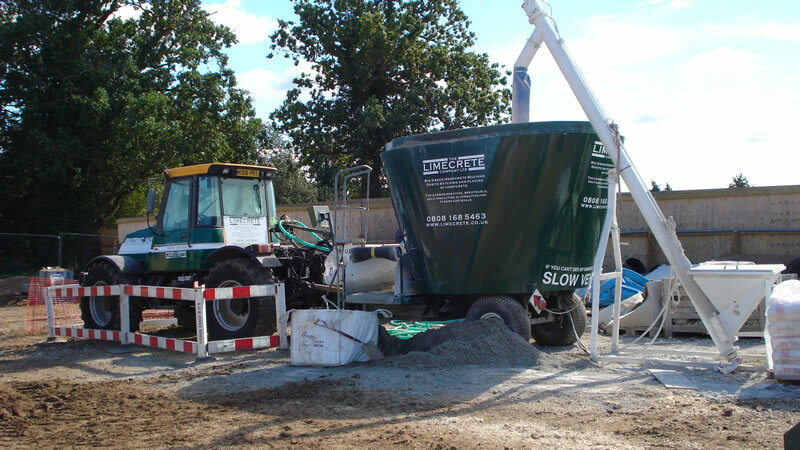 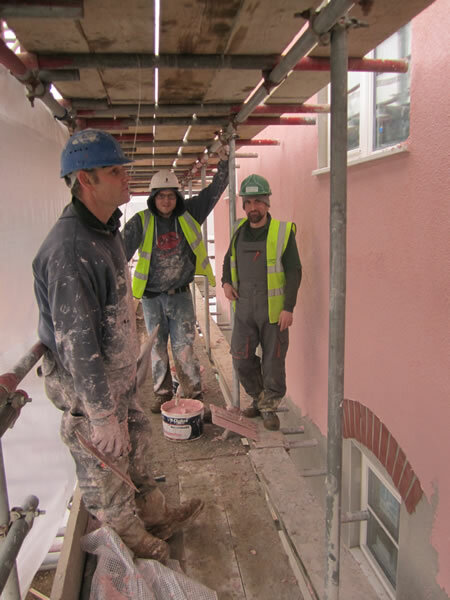 The Limecrete Company Ltd was contracted by Hemcrete Projects Ltd on a low carbon social and low-cost housing development in Diss, Norfolk. 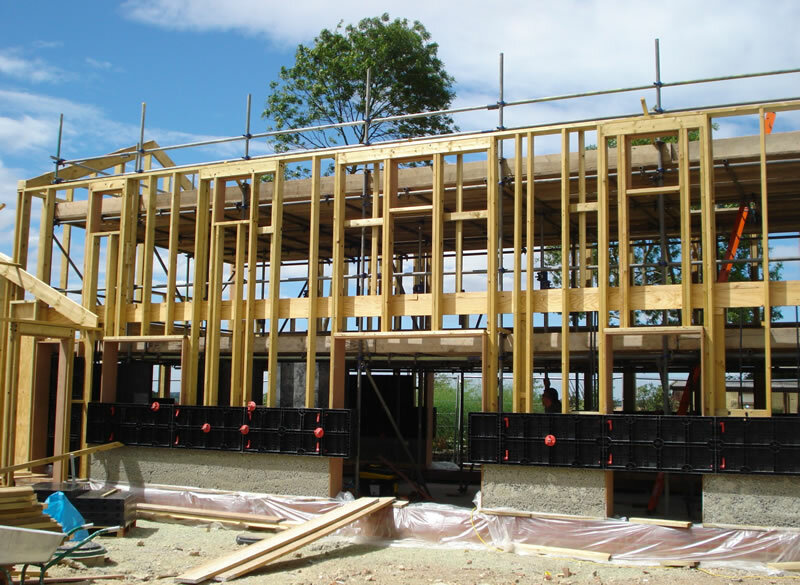 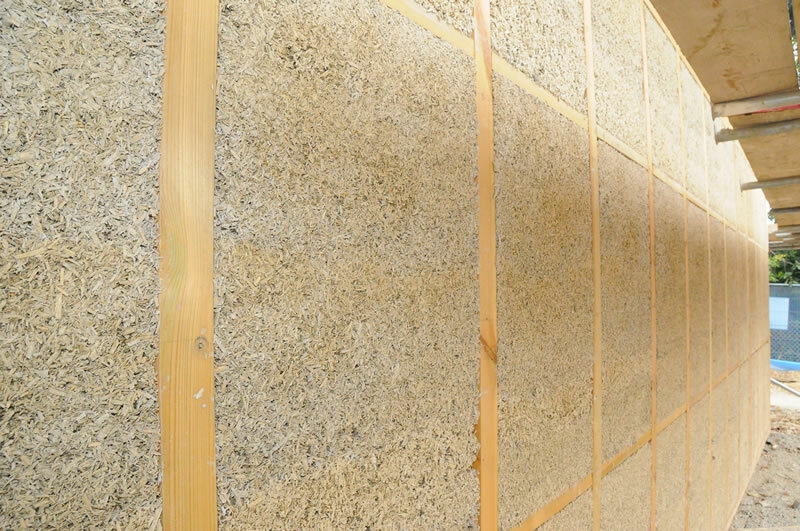 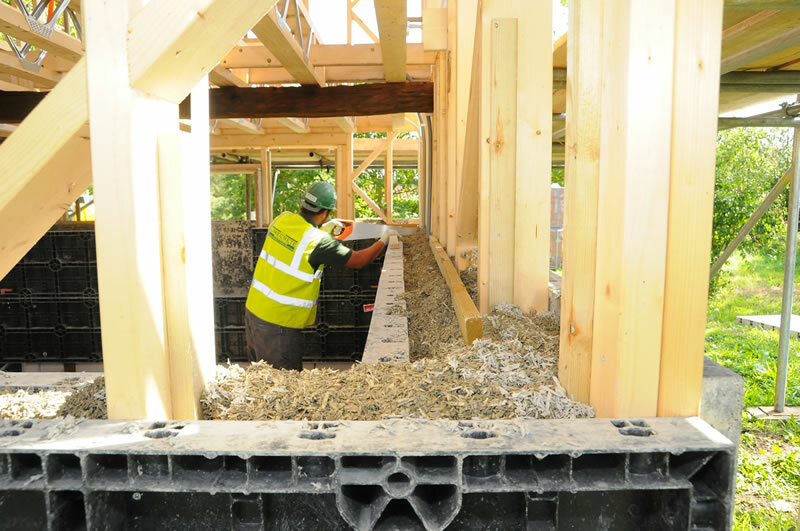 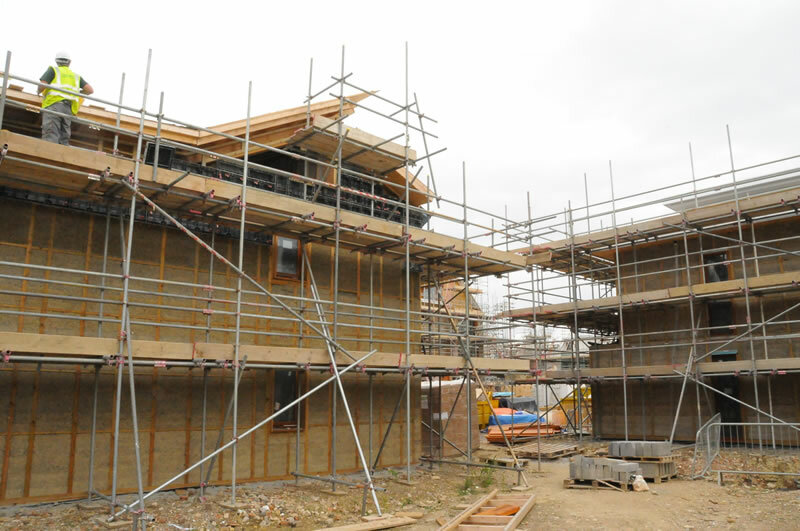 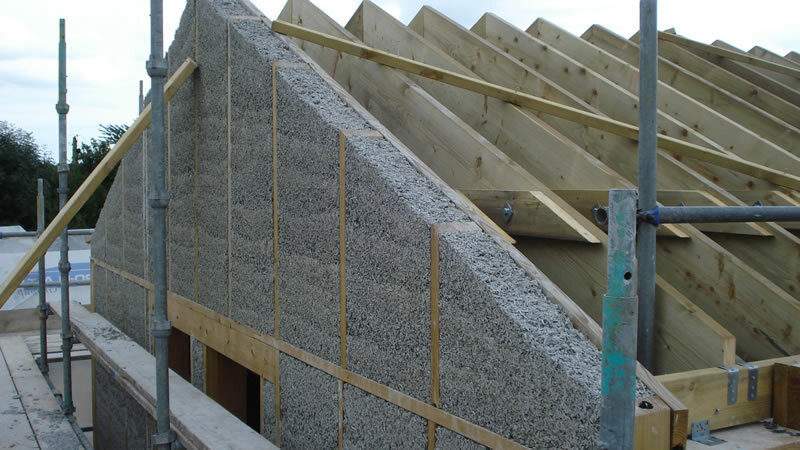 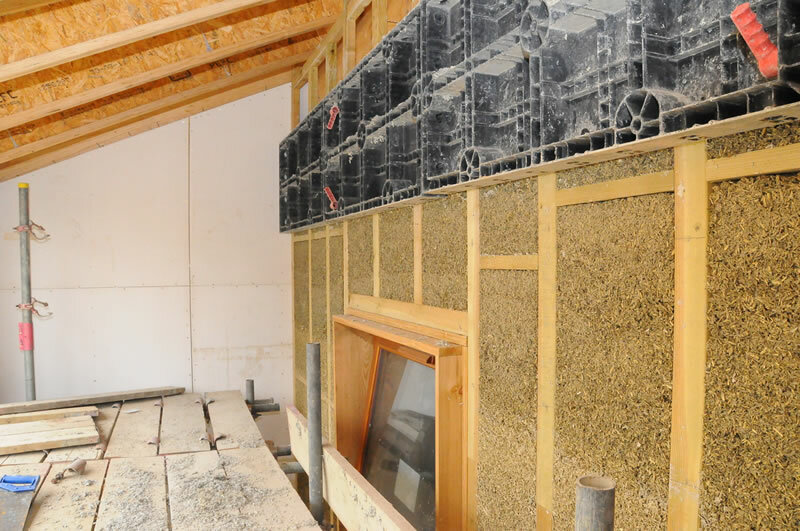 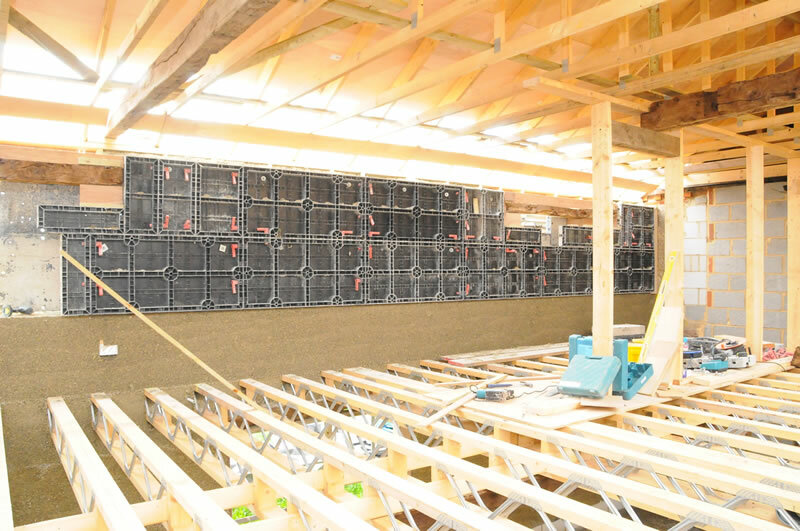 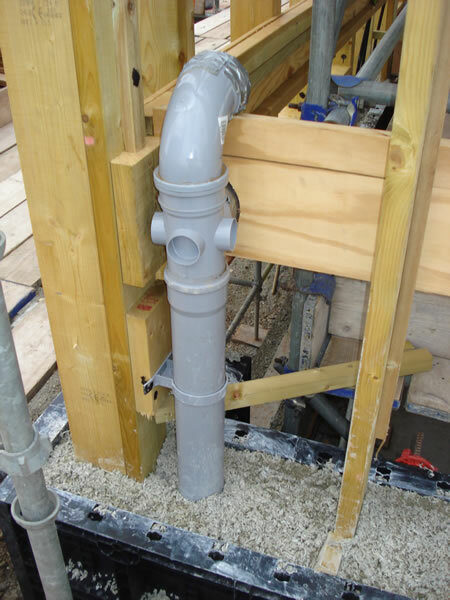 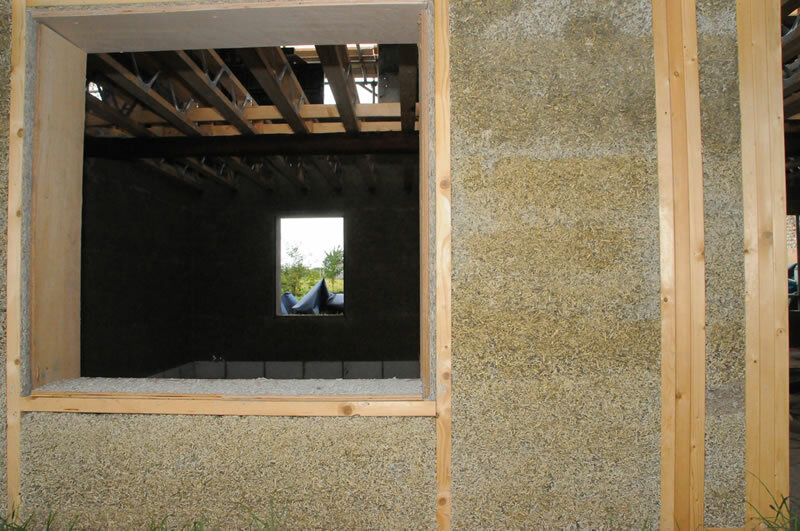 We in-filled the timber frame houses with Tradical® Hemcrete®, applied the specialist breathable and durable renders and plasters and also installed the hemp and flax roof insulation. 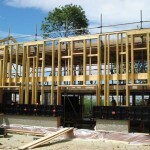 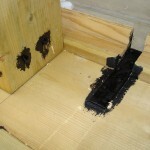 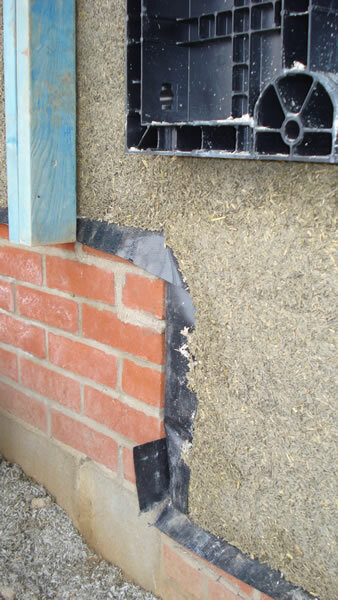 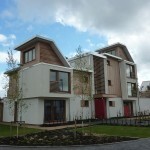 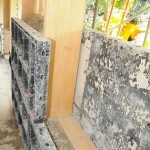 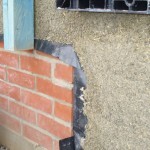 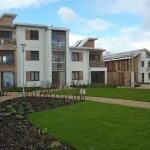 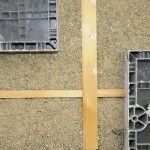 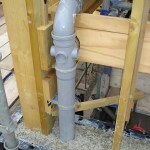 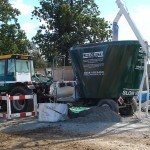 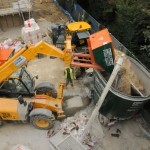 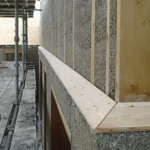 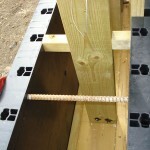 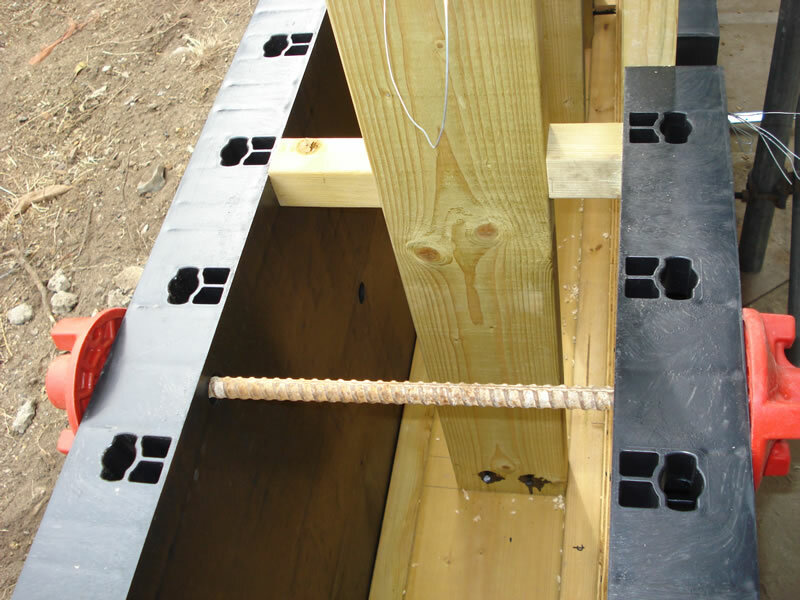 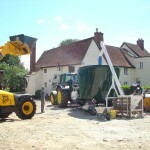 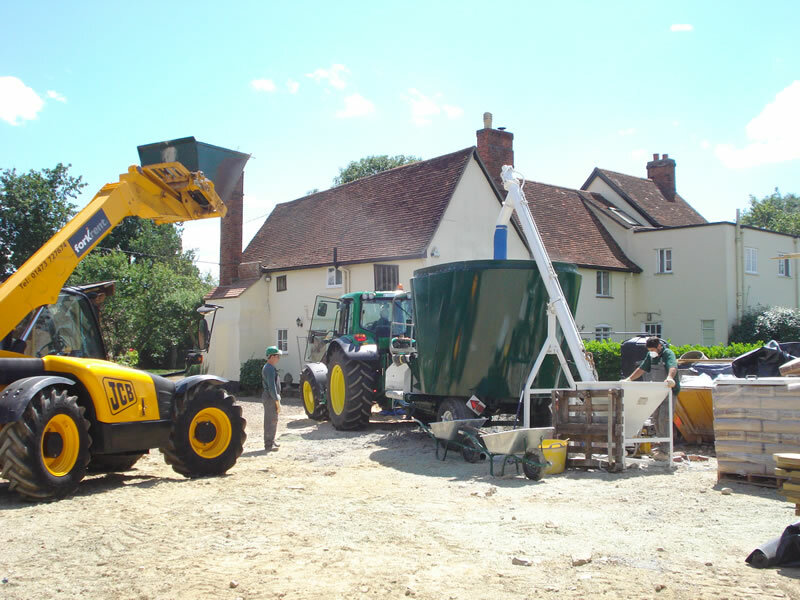 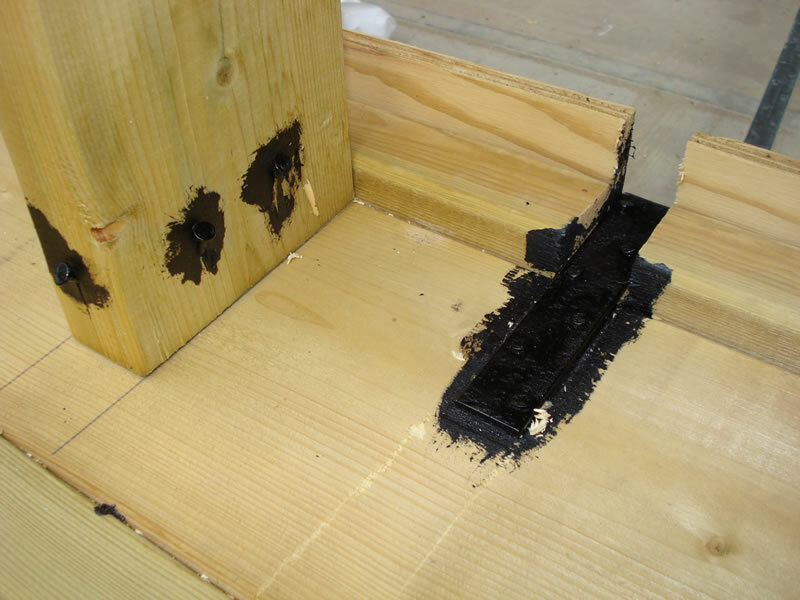 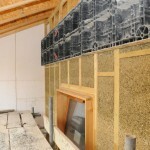 All materials were supplied by Lime Technology Ltd. 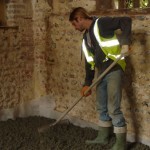 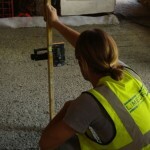 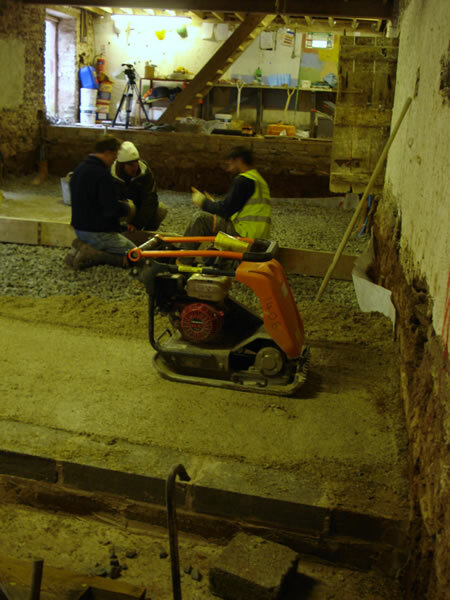 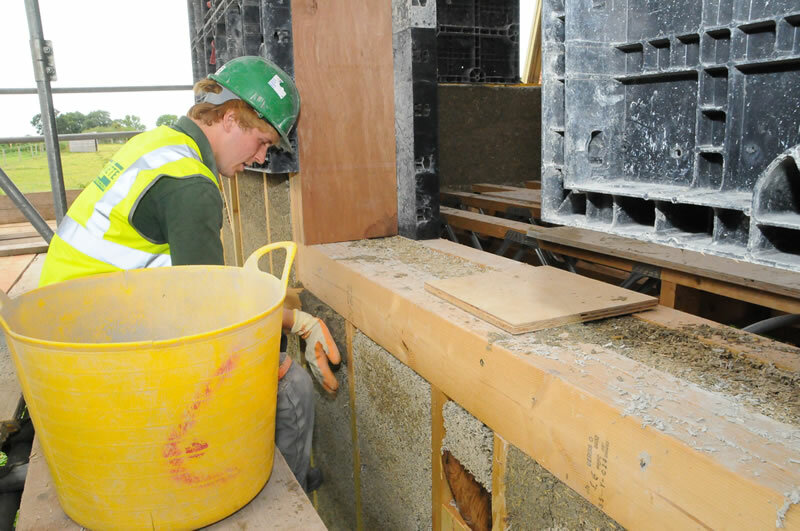 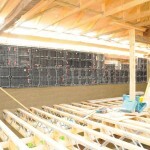 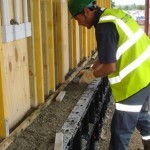 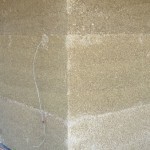 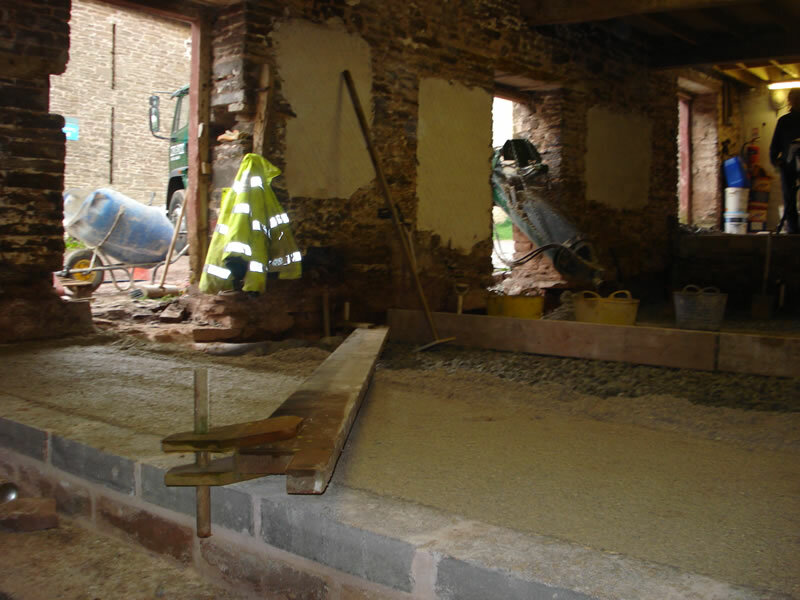 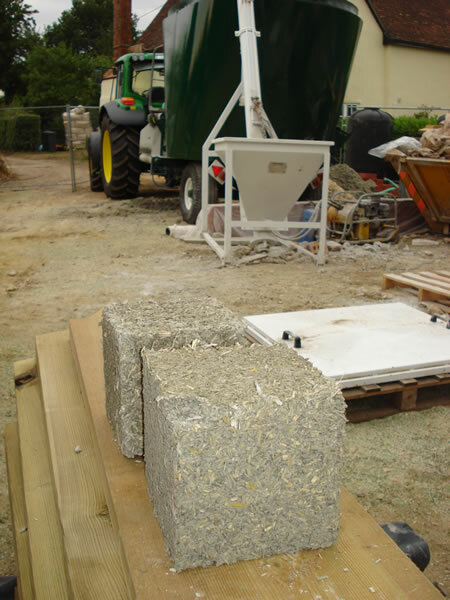 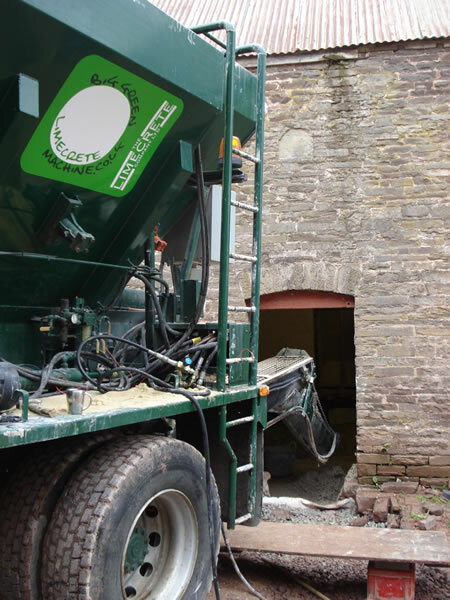 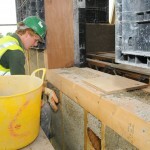 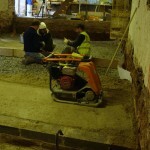 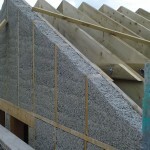 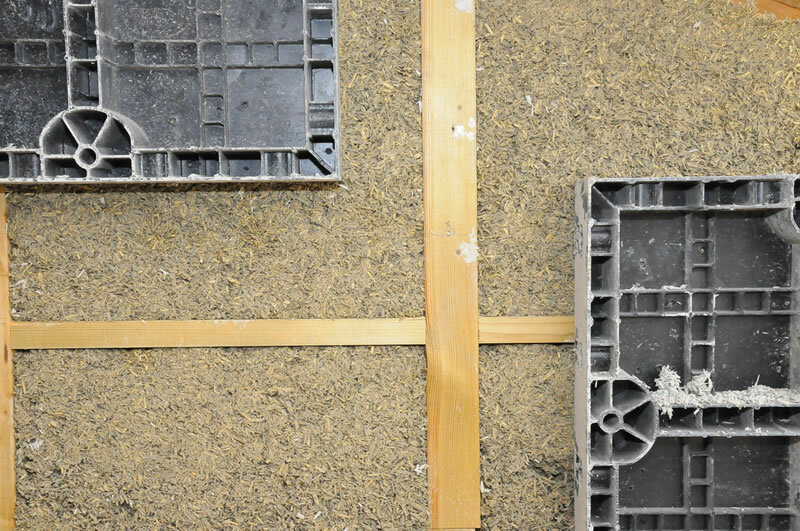 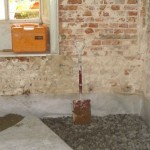 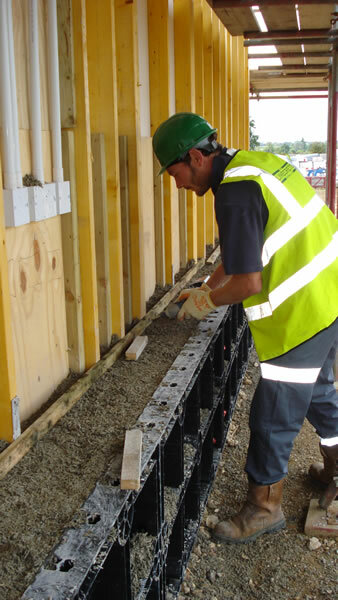 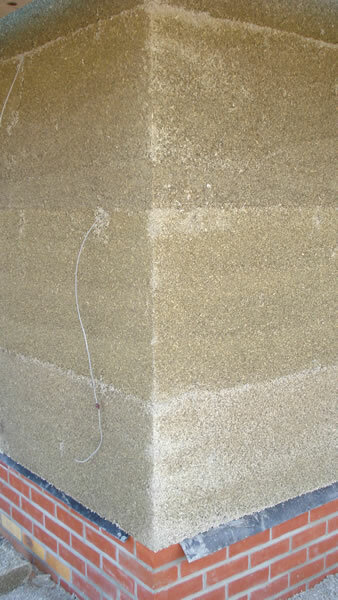 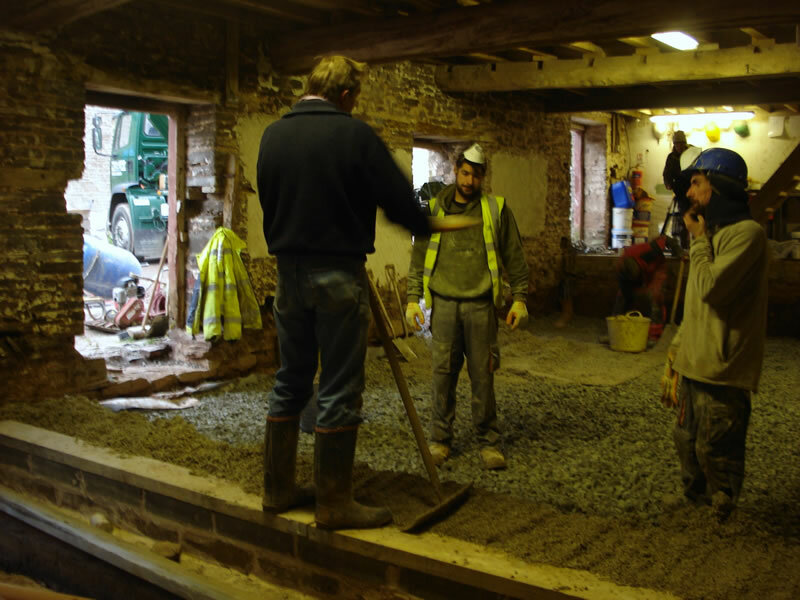 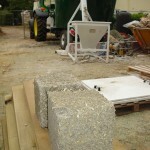 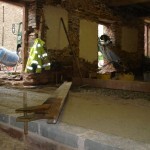 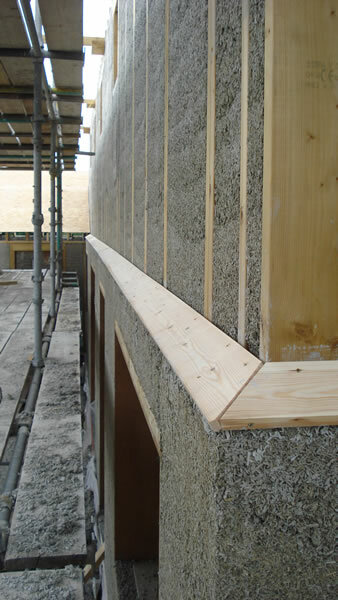 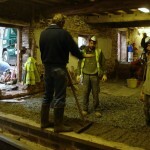 Placing hempcrete floor slab onto Recycled Foamed Glass insulation at Ty Mawr, Wales in May 2010. 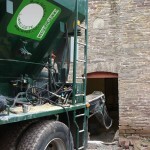 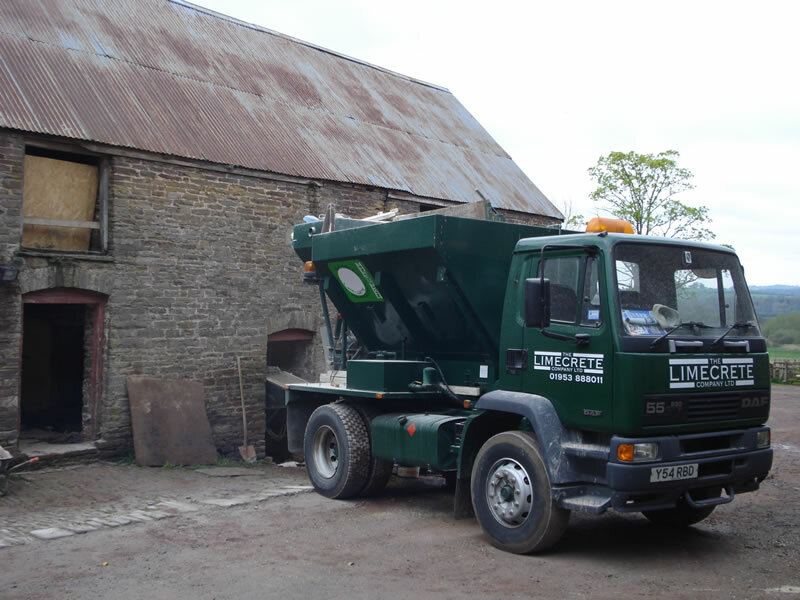 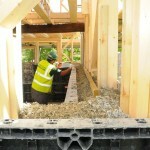 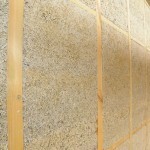 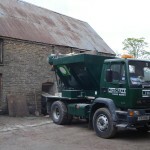 Ty Mawr Lime are suppliers of ecological building materials. 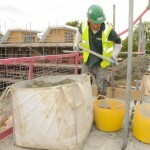 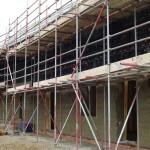 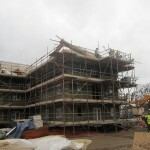 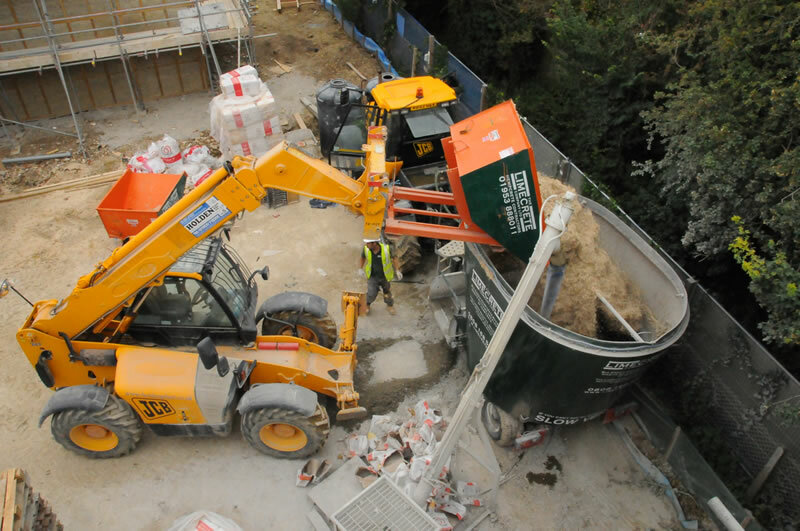 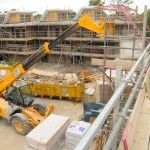 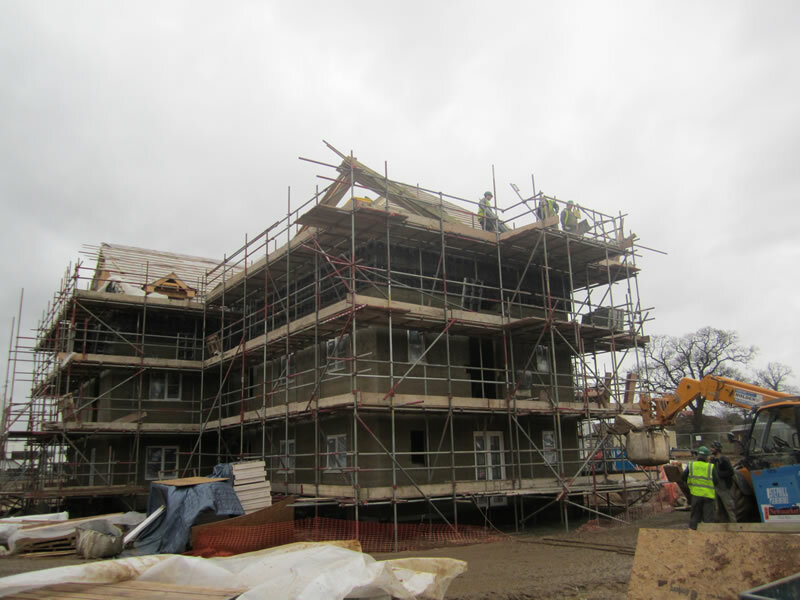 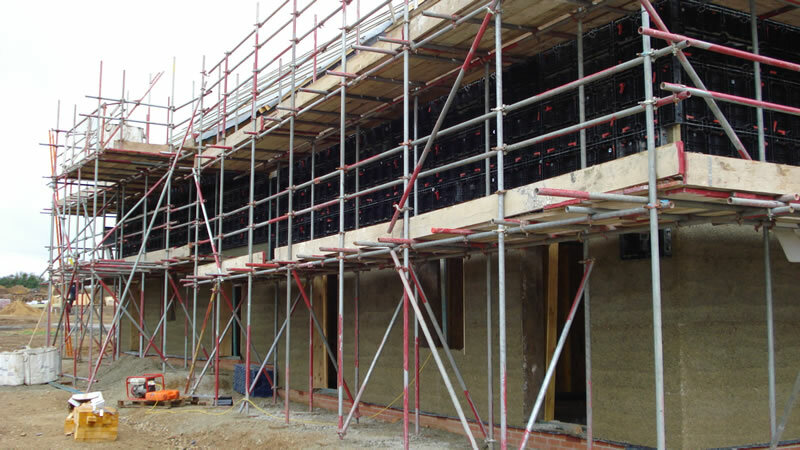 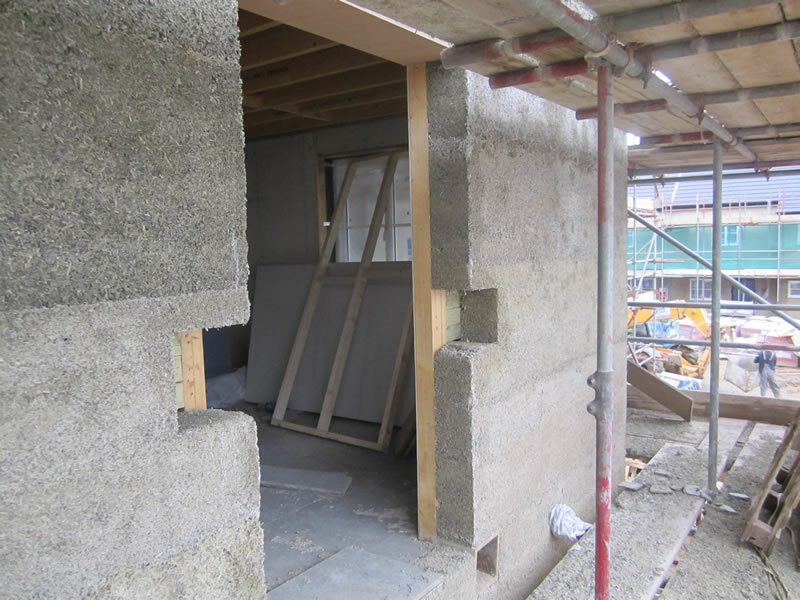 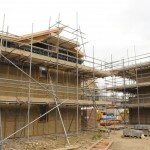 Contracted to SDC Builders Ltd to mix and place hempcrete for 60 new homes. 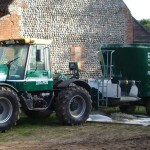 Summer 2011. 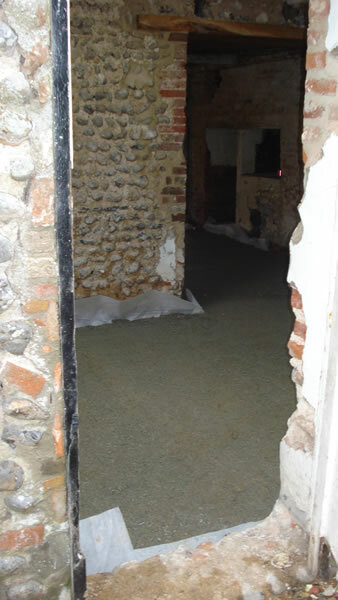 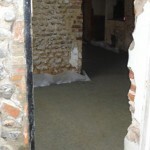 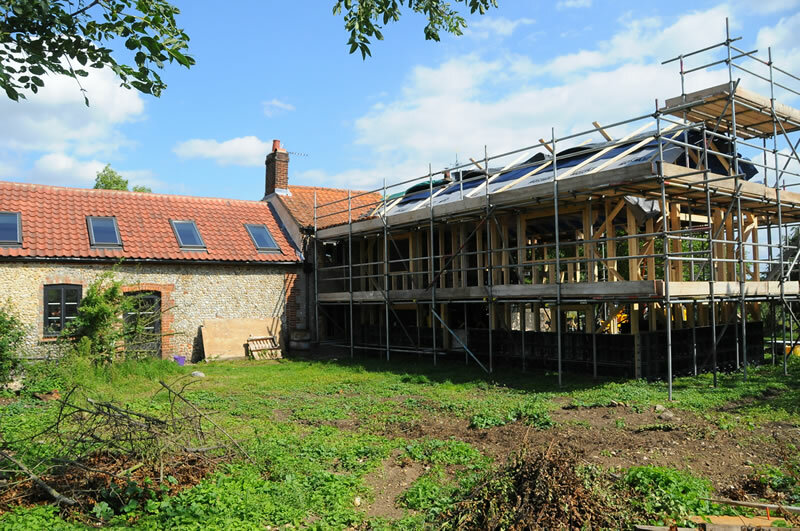 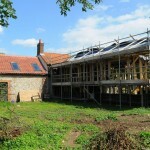 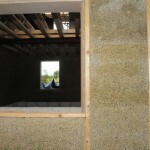 A private client in Norfolk contracted us to place RFG insulation and also mix and place hempcrete floor. 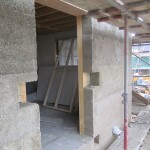 A new build at Stowupland where we mixed and placed hempcrete walls. 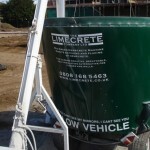 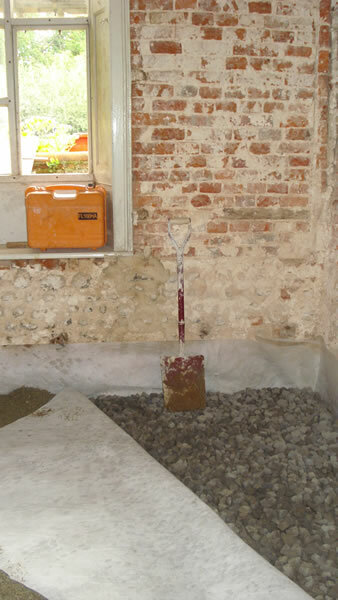 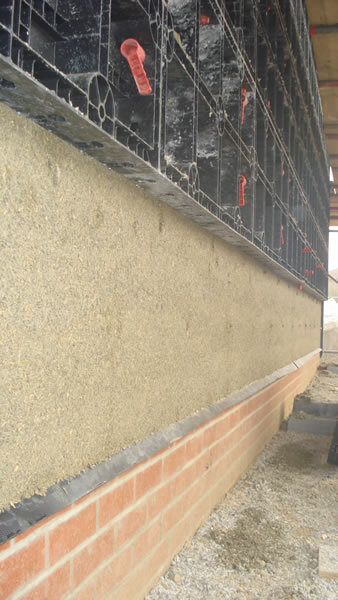 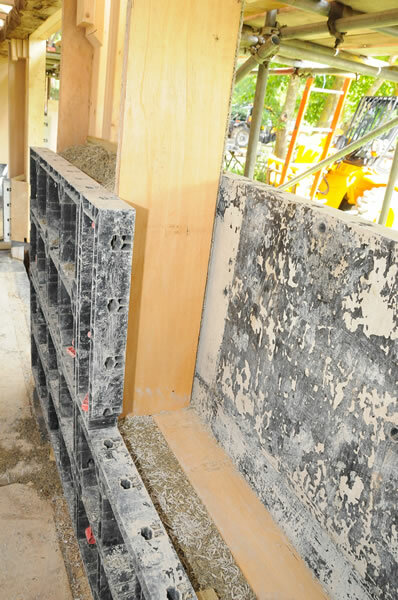 The Limecrete Company were asked to mix and place hempcrete walls for an extension for a private client.